Adele is one of our Administration Managers and our customer service training coordinator. She is a calm, meticulous and insightful administrator, who has a strong customer focus. With her extensive administration experience in the airline and health industry, Adele is extremely well versed in customer service, medical administration and patient care. In addition, Adele’s personal interest and training in clinical massage therapy makes her particularly suited to work in our physiotherapy practice. Adele worked part-time at Active while she studied towards a Bachelor of Speech Pathology at the University of Queensland. In 2011 Adele graduated as a Speech Pathologist with honours. As a long standing team member and advocate of Active Rehab, we are grateful and honoured that Adele chose to continue her involvement with us after graduation. 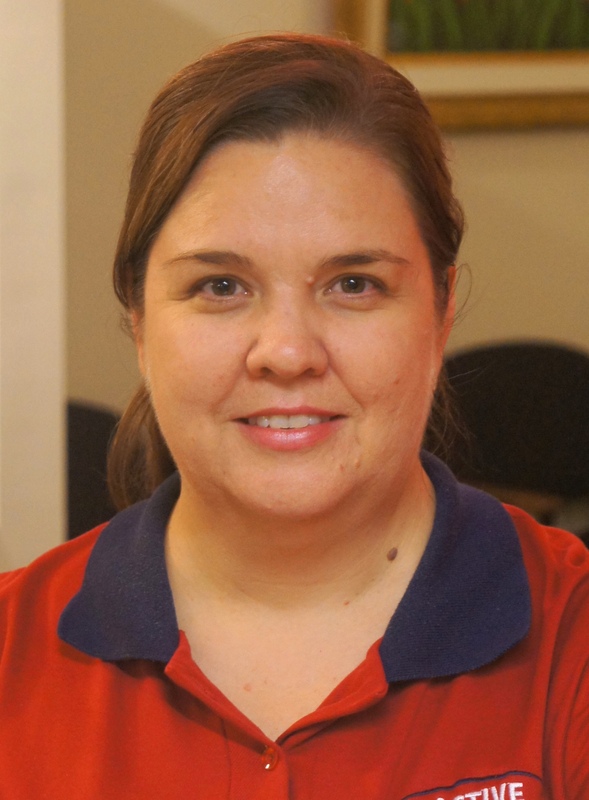 She combines a part-time role at Active Rehab with her part-time clinical role as a Speech Pathologist.